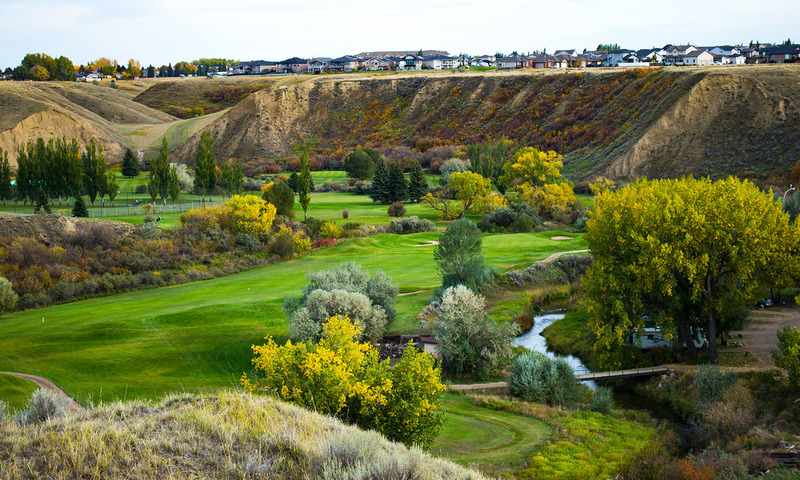 Arrive Medicine Hat at your choice of hotel accommodation in Medicine Hat included with your golf package. 6:00pm Enjoy supper at the clubhouse. Depart Medicine Hat, stop at Redcliff Bakery for some treats on you way home. 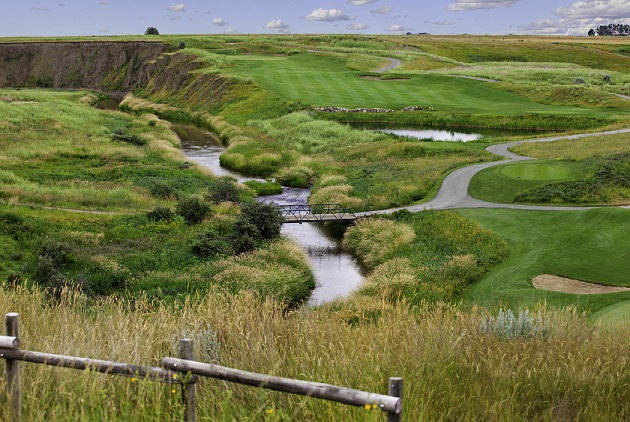 Then back to work to tell all your co-workers about the great golf in Medicine Hat! 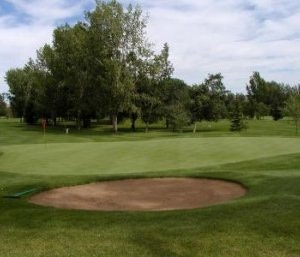 Our friend Duncan McGillivray from SirShanksALot.com tried the golf itinerary, Click Here to read about his experience.